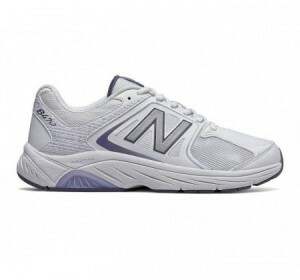 Wrap your feet in total comfort. 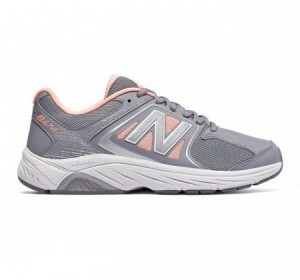 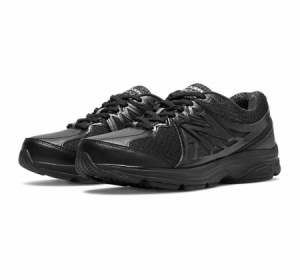 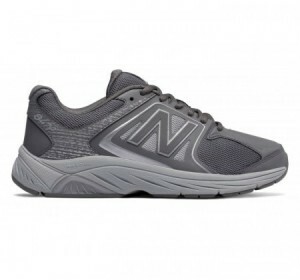 The women's New Balance 847v3 walking shoe uses premium foams to cradle your heel, cushion the top of your foot and increase underfoot comfort for all-day wellbeing that's almost too comfortable to take off. 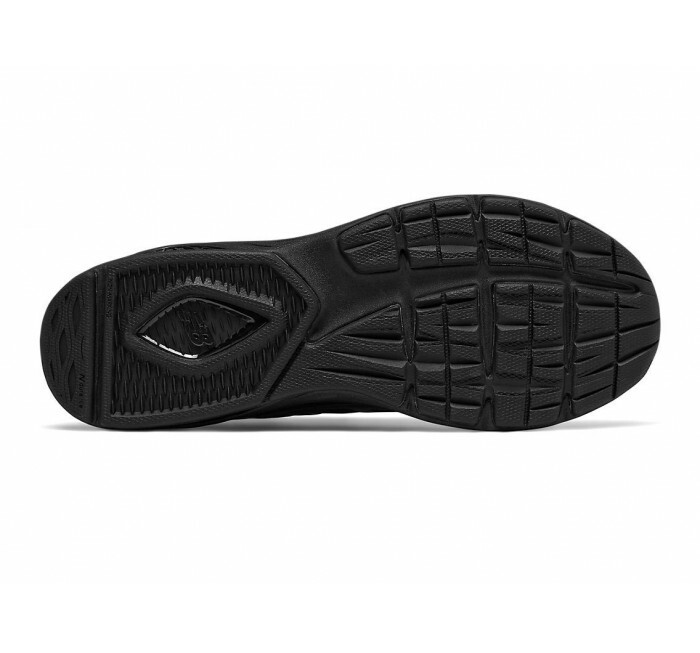 This latest version features a full-length ABZORB ultra-responsive midsole with a PU insert and strobel board, providing the best in step and all day comfort, while the ROLLBAR keeps you locked and loaded. 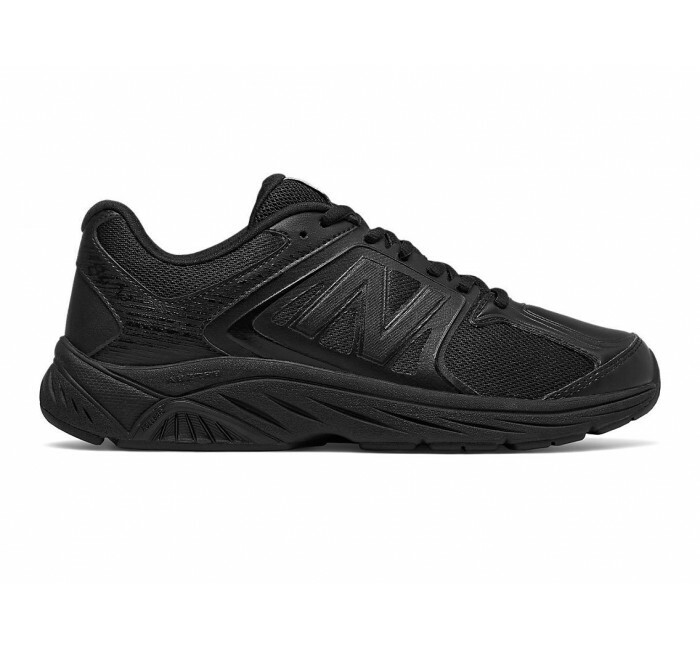 Fit Note: the version 3 fit is standard NB, but is 1/2 size bigger than the WW847v2, which ran 1/2 size shorter than normal.